Jamie’s fourth album, Trick, is a dark, tough record with a rock ‘n’ roll party edge. And we have some copies to give away! 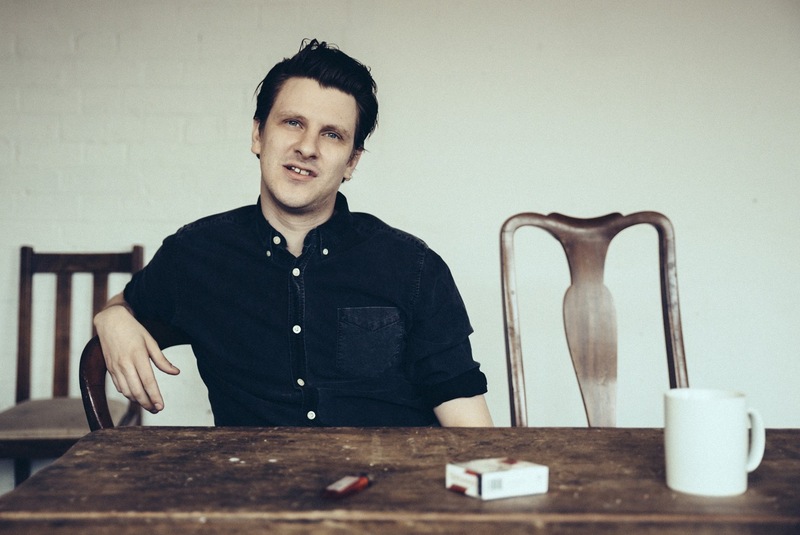 If you’d like to win Trick, simply tell us your favourite Jamie T song! Posted in Competitions, Music and tagged Adelaide, jamie t, trick, win. Bookmark the permalink.